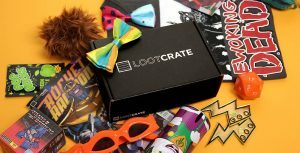 Grill Masters Club is a monthly grilling subscription box for people who love grilling, smoking and BBQ. 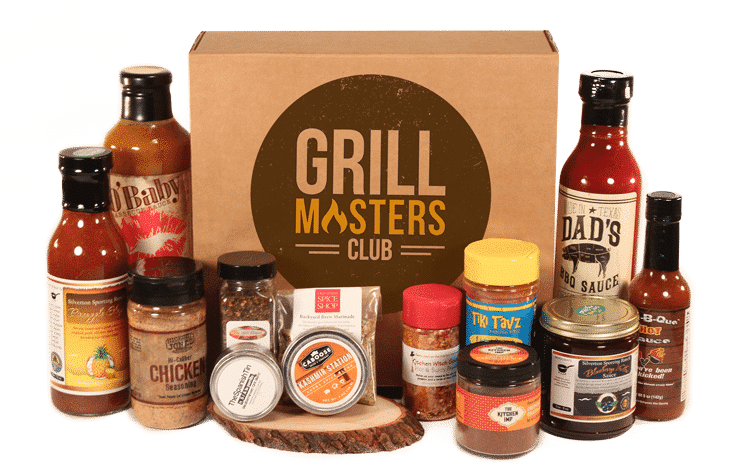 Every month, Grill Masters Club sends a surprise box of 4-5 different sauces, rubs, marinades wood chips, new recipes, and grilling accessories, right to your door. Each month, a Certified BBQ Judge hand picks and taste tests a variety of grilling and BBQ products to include in your monthly box. 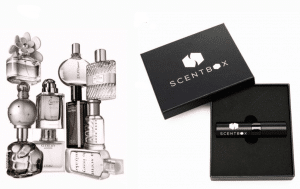 Boxes also have a history of each product and a tasty BBQ recipe to tie it all together. Become a better pitmaster with a subscription to Grill Masters Club. 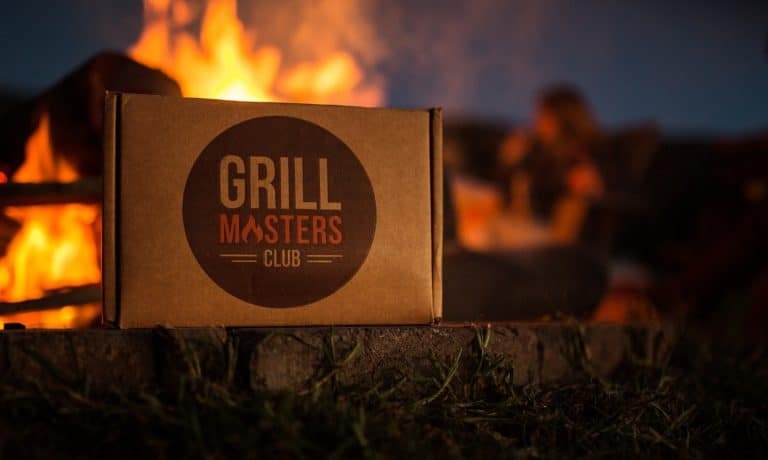 How would you rate Grill Masters Club ?